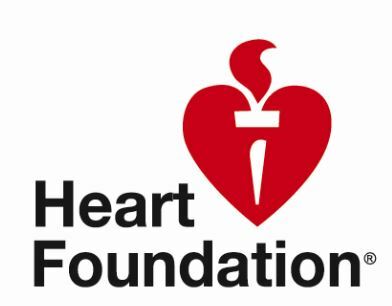 Thank you for your interest in this survey about Heart Foundation heart health resources. We would like to know what you think of our Heart Foundation heart health resources and what improvements you would like to see. Your opinions are very important to us and will help us to ensure our resources meet the needs of you and your family/whānau. Click the 'next' button below to start the survey.